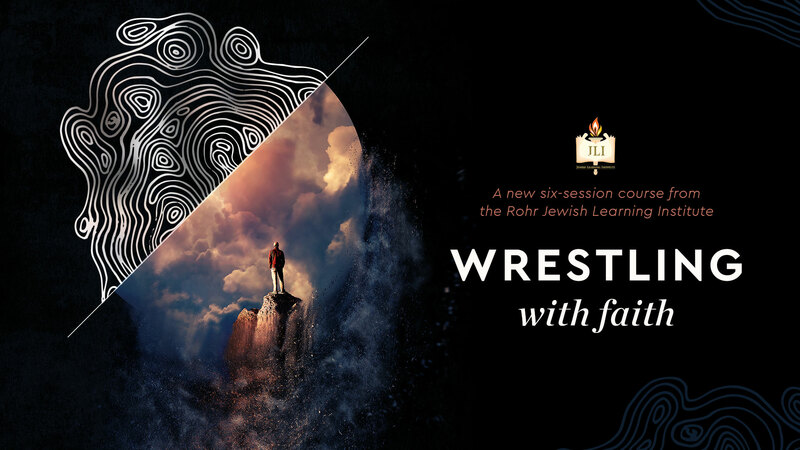 Join us for a new 6-week course, tackling the biggest and most explosive issues facing the modern Jew. I have trouble believing in G-d. Does G-d really care what I do? Don’t some Jewish beliefs seem primitive? Why would a good G-d do bad stuff? This course will be given by Rabbi Levi Dubov, director of Chabad Jewish Center of Bloomfield Hills.